Welcome to Counter-Strike 2D, Weapon Spotlight featuring Jhin! 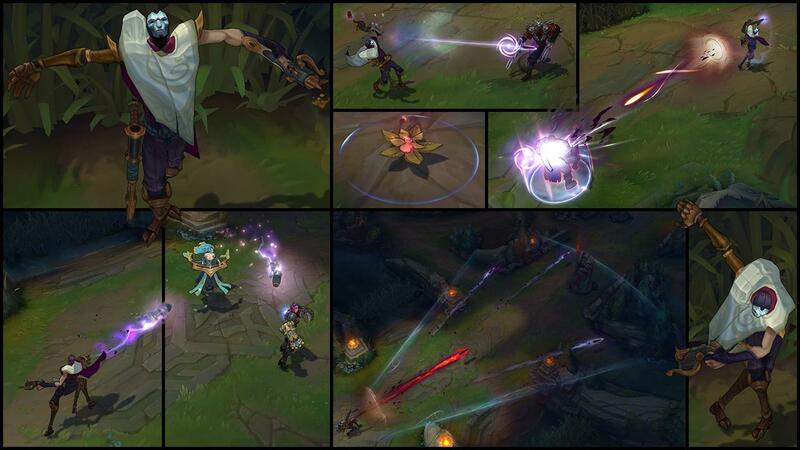 The pistol itself is from the character named 'Jhin' in a MOBA game called League of Legend. The pistol form will appear when the character is auto attacking. Included a shooting sound effect from the game LoL. Installation: Simply extract the ZIP file, and move 'gfx' and 'sfx' folders into your cs2d folder then you good to go. Give credit if you share it in another websites. IMPORTANT NOTE: Try it in game because the image and colour quality of the preview image is not clear enough. Another part of Jihn's weapon. As told CY, you can pile pistol and rifle in one pack. Plz do it and make HD version! @ CY: Well, as I mentioned in the thread, it is too big somehow. I got into an error page after attempted to upload the file. Both guns are similar and you can just pile them up in a single file, it's not that big.